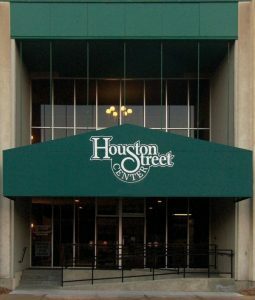 427 Houston Street - Office Space - Downtown Manhattan Inc. This space is a 948-square-foot interior office located on the first floor. It is currently used as two offices, a receptionist area with a break room/storage. The space received new carpet and paint in 2012. Call Sarah Jimenez at Icon Investments for more details.